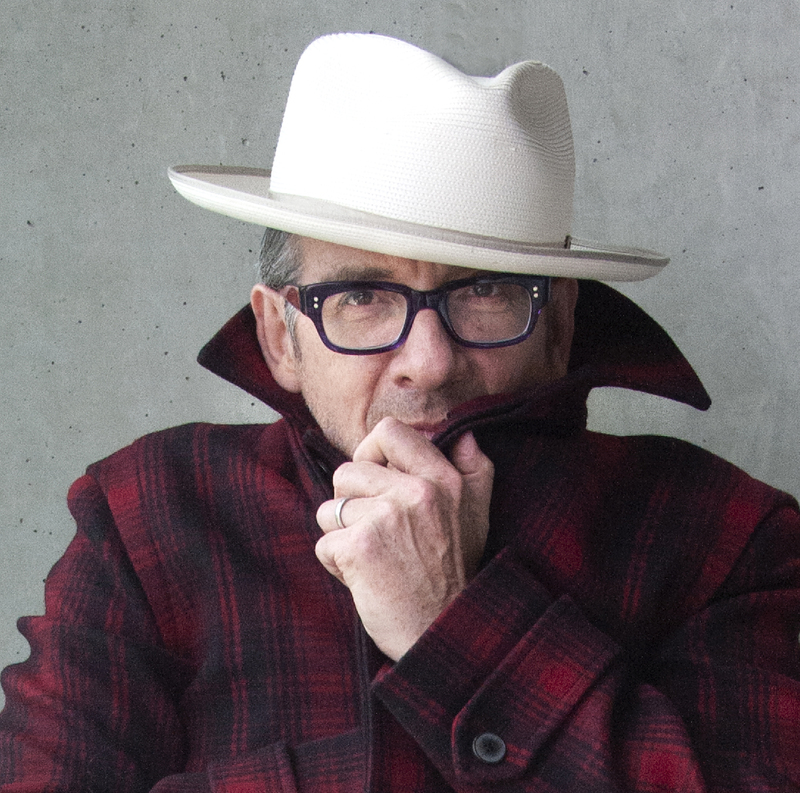 It’s been a decade since Elvis Costello & The Imposters released Momofuku and five years since Costello’s last new album, Roots collaboration Wise Up Ghost. But fear not Declan MacManus fans: Elvis and his Imposters return October 12 with Look Now (Concord). Costello penned nine of the dozen songs on his own, co-writing two with Burt Bacharach (kids, ask your grandparents), who plays piano on the LP, and one with Carole King (again, ask grandma and grandpa) … Former MAGNET cover star Yoko Ono‘s Warzone (Chimera, October 19) revisits and reimagines 13 of her songs from 1970-2009 … Willie Nelson‘s second studio album of the year is My Way (Legacy, September 14), a collection of Shotgun Willie interpreting standards and classics made famous by Frank Sinatra … If Willie can do Frank, Cher can do ABBA—and she does so September 28 with Dancing Queen (Warner Bros.), featuring covers of 10 songs by the hit-making Swedes … John Hiatt returns October 12 with The Eclipse Sessions (New West), his first new album in four years … Medeski Martin & Wood has teamed up with the jazz/improv Alarm Will Sound for Omnisphere, out September 14 on Indirecto … ZZ Top’s Billy F Gibbons is releasing his second solo album, The Big Bad Blues, on September 21 via Concord … Blood Red Roses is LP number 30 from Rod Stewart, out September 28 on Republic … And now for something completely different: Linda Thompson‘s My Mother Doesn’t Know I’m On The Stage (Omnivore, September 28) is an album of comedy, theatrical and popular songs from the music-hall scenes of the 18th and 19th centuries, featuring guest appearances by Colin Firth, Martha Wainwright, Jools Holland, Teddy Thompson, Justin Vivian Bond and more … Most of you know Ace Frehley via his guest-editing stint at MAGNET, but he actually was also a founding member of semi-popular band Kiss, which was inducted into something called the Rock And Roll Hall Of Fame four years ago; on October 19, Frehley will release solo LP Spaceman via Entertainment One … Former Journey frontman Steve Perry is leaving Traces on October 5 via Fantasy; it’s just his third solo album in 34 years and first since 1994 … Bridges is Josh Groban‘s eighth studio LP, out September 21 courtesy of Reprise … Wayne Shorter is coming up on 60 years in the biz, and the 10-time Grammy winner is back with the ambitious Emanon (Blue Note), a triple album by his quartet (sometimes accompanied by a 34-piece orchestra) that comes with a graphic novel written by Shorter and Monica Sly and illustrated by Randy DuBurke … The Count Basie Orchestra will release All About That Basie (Concord Jazz, September 14), which features covers of songs written and/or made famous by Sinatra, Leonard Cohen, Stevie Wonder, Adele, Joe Williams and more.